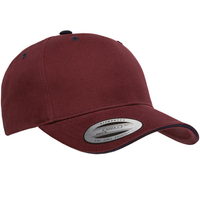 6-Panel cotton twill3 1/2" structured crownRed under-visorPlastic snap adjustOne size fits most See all of our blank baseball caps. 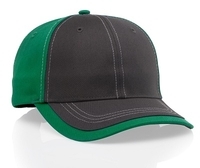 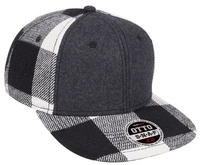 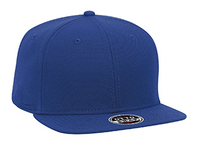 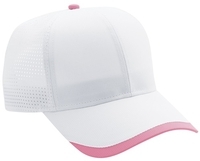 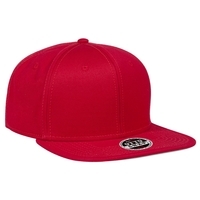 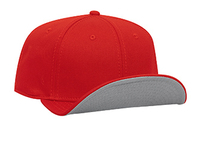 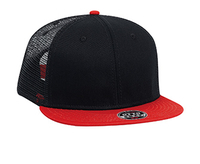 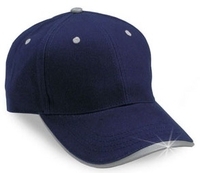 We offer the largest selection of custom, blank caps & hats and wholesale caps & hats on the internet. 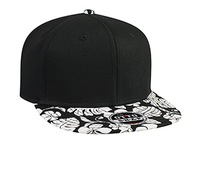 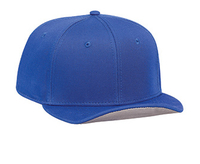 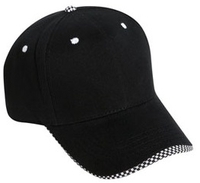 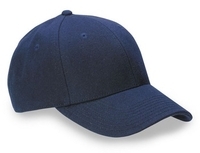 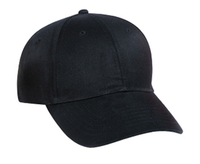 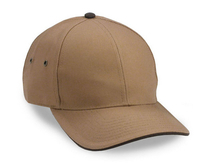 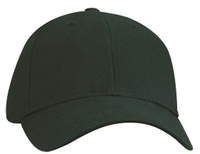 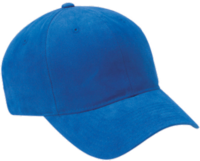 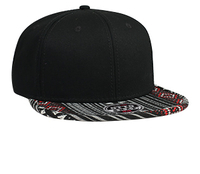 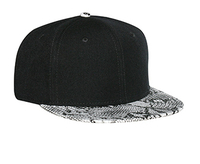 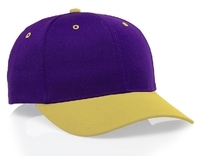 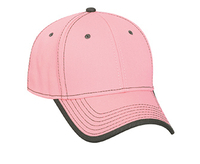 Since 1990, we have strived to offer quality wholesale caps and hats at very competitive prices.